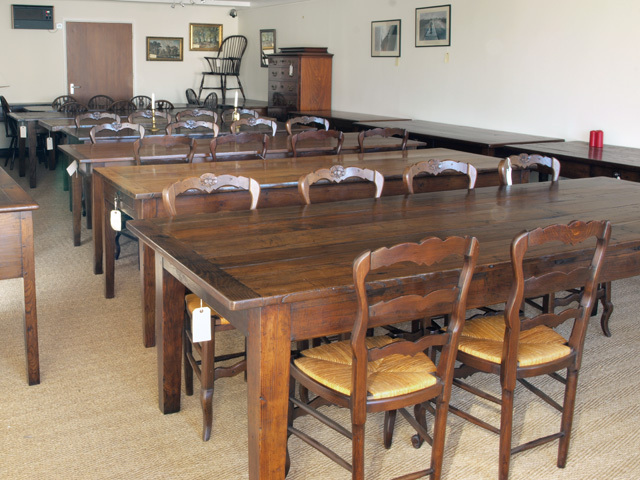 Why not visit our antiques furniture showrooms in Fenny Bridges ? Alexander Paul Antiques ,Unit 2 Fenny Bridges, nr Honiton, Devon, England ,EX143BG. ACCIDENTALLY BY OUR JUNK EMAIL FILTER. IF WE DO NOT RESPOND TO YOUR EMAIL PLEASE PHONE OR TRY AGAIN.